Construction for Legoland Florida is well underway. It was announced earlier last year the park would be finished by the end of 2011. 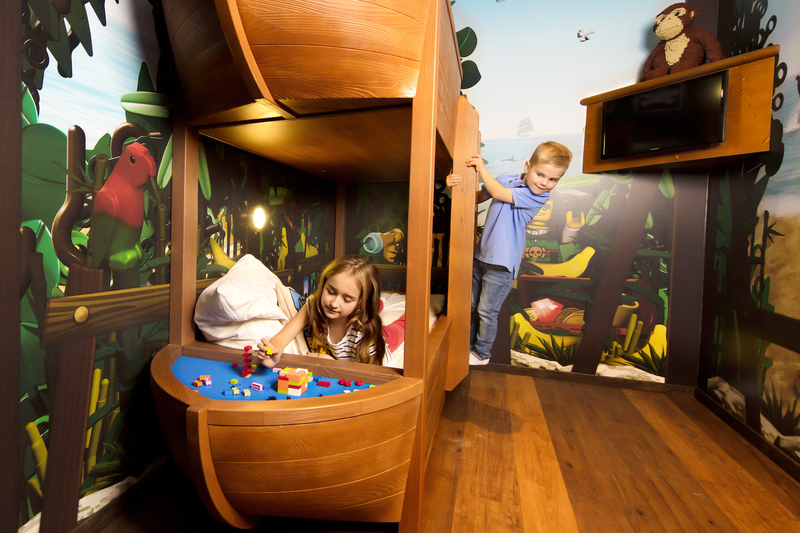 Just a few months ago, Legoland announced they would open in October of 2011. Legoland announced today they’ve installed a construction camera on the top of a building near by the park. Legoland will be using this camera to take photos of LEGO City with the newly installed camera. The photo shot of the new camera gives us a great look at the construction progress going on behind the fence. Everything looks fairly level with the exception of the building in the background. 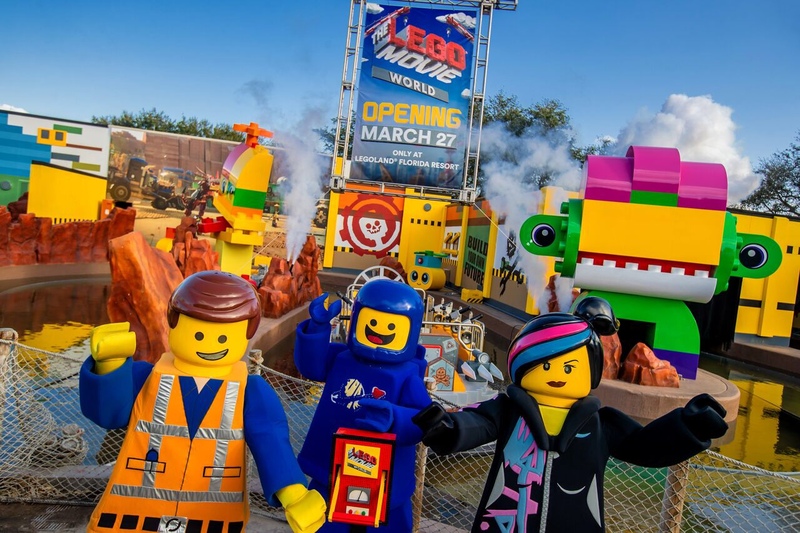 Legoland Florida is still offering special pricing on tickets and annual passes to the band new theme park now through April 30th.